Centara Hotels & Resorts has appointed Montakarn Shutt as the company’s newest communications executive. Montakarn will be instrumental in overseeing the company’s brand image and reputation through PR, as well as strengthening relationships with local and international media, social influencers and overseas representative offices. 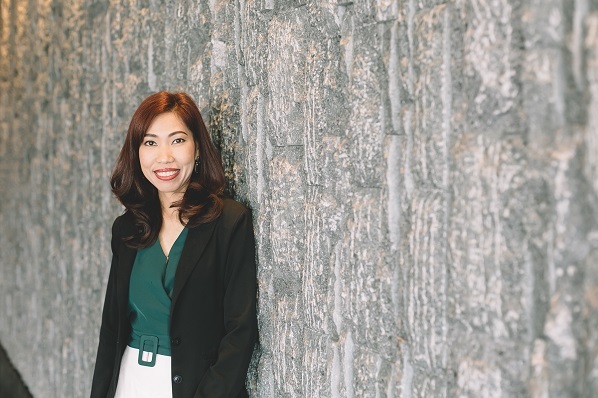 She also takes responsibility for promoting internal communications and consolidation of PR efforts across the PR, sales and marketing teams in Centara’s owned and managed properties worldwide. Montakarn Shutt has more than 11 years of experience in public relations, integrated marketing communications and media strategy. She has served as managing director of Grey Matter Communications, and previously worked for several years as a consultant and a copywriter in the public relations division of global agency J. Walter Thompson. Prior to joining the team at Centara, Montakarn was responsible for corporate communications at Mitsubishi Motors. Tom Thrussell, vice president of brand, marketing and digital said: “We are delighted to welcome Montakarn Shutt to the Centara family.